Summer is past. Fall is here. And Christmas is coming fast! 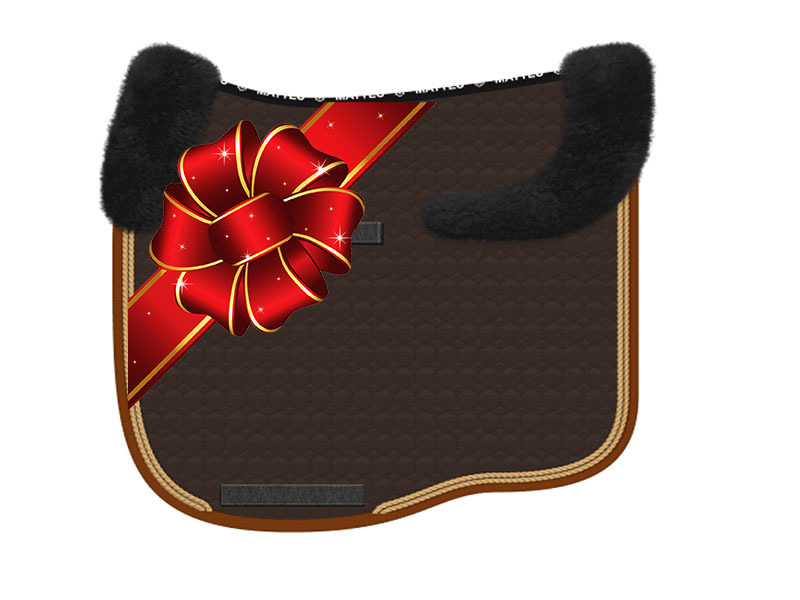 Only 2 weeks left to order a Build-Your-Own Mattes Saddle Pad and receive it in time for the holidays. Choose the style, size, colors… and see the results as you go. A truly great gift or a special treat for yourself. Fun to create; fun to give; fun to get. Click on Saddle Pads from the Accessories drop down menu at the top of the page.